We are in the midst of the biggest festival season and shopping season. Consumers were waiting for the BIG sales and even BIGGER discounts. The “sales” which got started even earlier did NOT have the big discounts leaving consumers both anxious and disappointed. 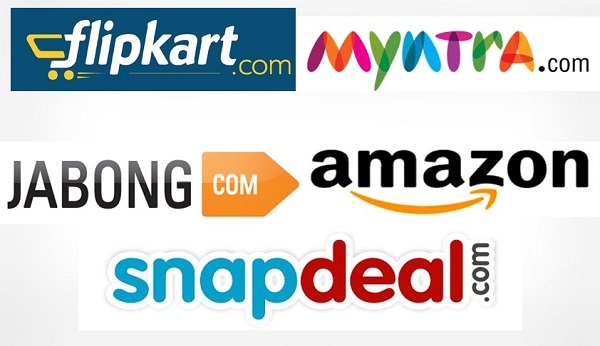 Looks like the only winners are the eCommerce companies which are talking about the lakhs of orders per day and per hour and from nearly 3,000 cites. Consumers are loudly complaining that the companies are only pursuing marketing gimmicks versus giving real discounts. Not surprising as all of them continue to record heavy losses as the industry continues to mature. So is it time that consumers also get smarter and shop selectively?